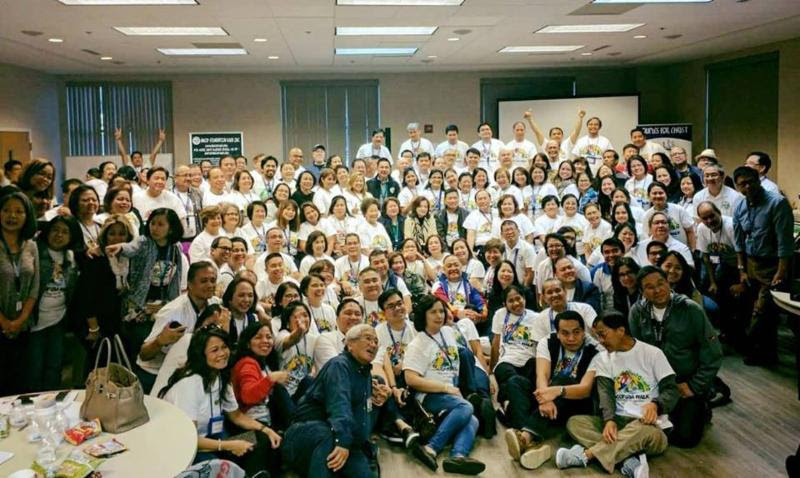 The two-day CFC ANCOP USA Eastern Summit “Loving the Poor” Seminar Workshop held in Charlotte, North Carolina last October 28-29 ended with inspired and more enthusiastic participants. The Seminar was participated by all ANCOP CFC US Eastern leaders Area Coordinators and ANCOP core team, area governance team and the national council. It was strategic to equip all ANCOP CFC leaders understanding and practice of Key Result Areas to appreciate and understand their role and function in the regional work plan. The seminar also rallied ANCOP CFC leaders and their members to contribute to ANCOP work with the poor in child sponsorship, shelter provision, relief and rehabilitation. Archbishop Bernardito Auza, Permanent Observer of the Holy See Mission to the United Nations, spoke about “Caring for persons in need.” He discussed three topics under his subject: mercy, encounter and solidarity. Bro Roger Santos, ANCOP USA Executive Director stated that 3 ANCOP USA Loving the Poor Summit/Workshop will be conducted in 3 states in 2018.